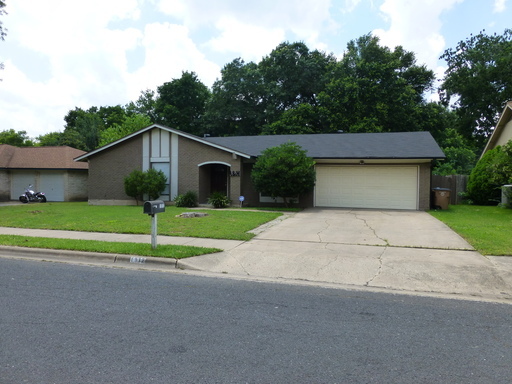 Updated and Spacious Single Story 4 Bedroom Home. Granite, Wood Laminate, Hard Tile, Recent Appliances Including Refrigerator. Remodeled Tile Baths. Nice Quite Subdivision Located Close To All. 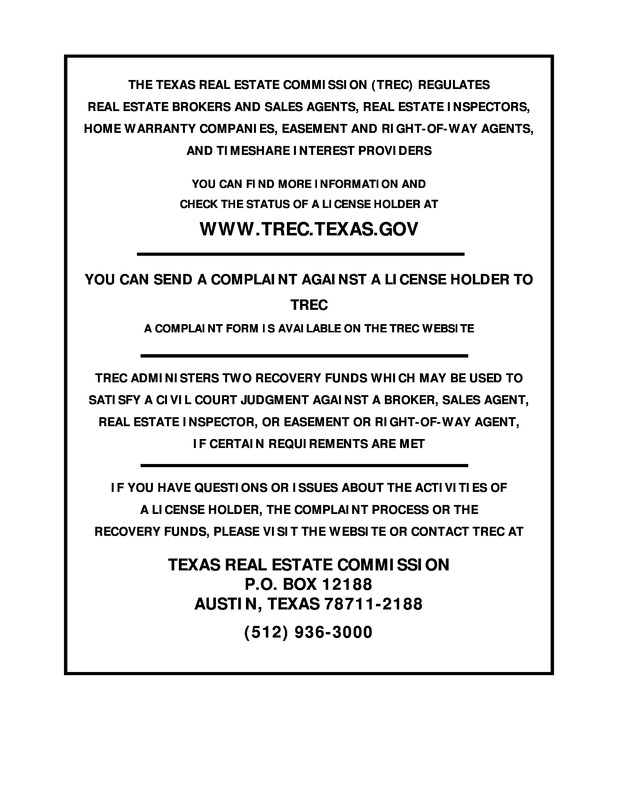 Large Fenced Yard with Mature Trees and Backs Up to Dry Brook. 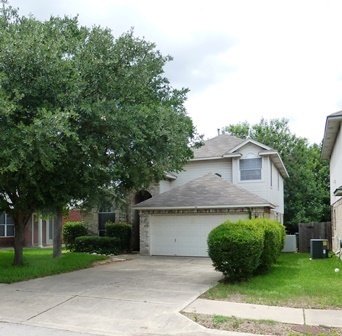 Great central location in Cedar Park schools. 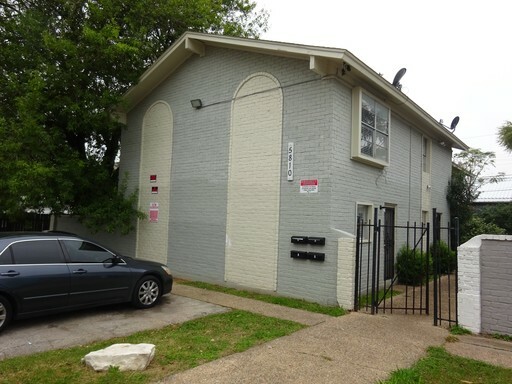 Upper 2/2 unit with recent updates includes refrigerator and available immediately. Great Open Floor Plan with High Ceilings and Bonus Media/Game/Office Room Upstairs! 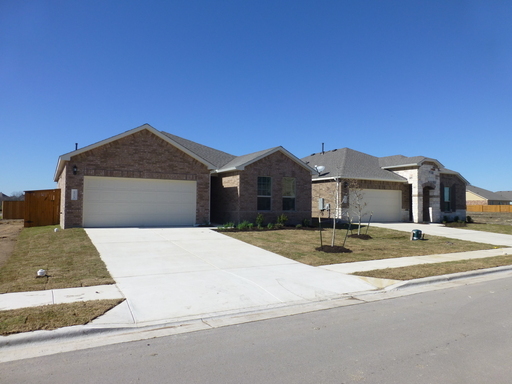 Exemplary Round Rock Schools and Convenient Location with Easy Access to 183, MoPac, 620. Nearby Major Employers Include: Oracle, IBM, Paypal, Cisco, Apple, Samsung. Nearby Shopping includes Aboretum, Lakeline Mall and The Domain. Nice Sized Entertaining Fenced Yard with Deck. Move in incentive of 1/2 Month free rent! Move in incentive of 1/2 Month free rent! 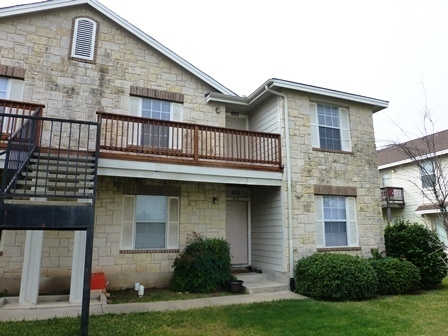 Cozy Town home style 2 story unit in a fourplex with private fenced in patio area. 2 bedrooms and full bath upstairs. Separate community laundry room, close to downtown and shopping centers ready for immediate move in.